A common question bringing people to our blog is - why can't I scroll pages of books when I am adding to collections? 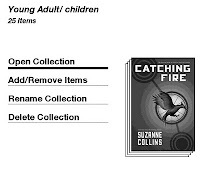 The simple answer is that, when you are in a collection and you want to add books to it in bulk, you can easily scroll through pages of books and add as you go. 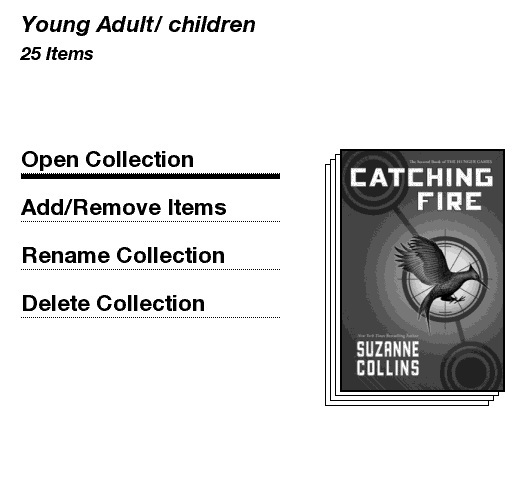 From the collection, use 5-way RIGHT to get to the Collection Menu then click Add/ Remove Items. Here's where people go wrong: although you use your UP and DOWN arrows to go through a page, you should use NEXT PAGE button to go through from page to page. Many people use the directional arrows left and right, but they should be using the Next Page button instead!